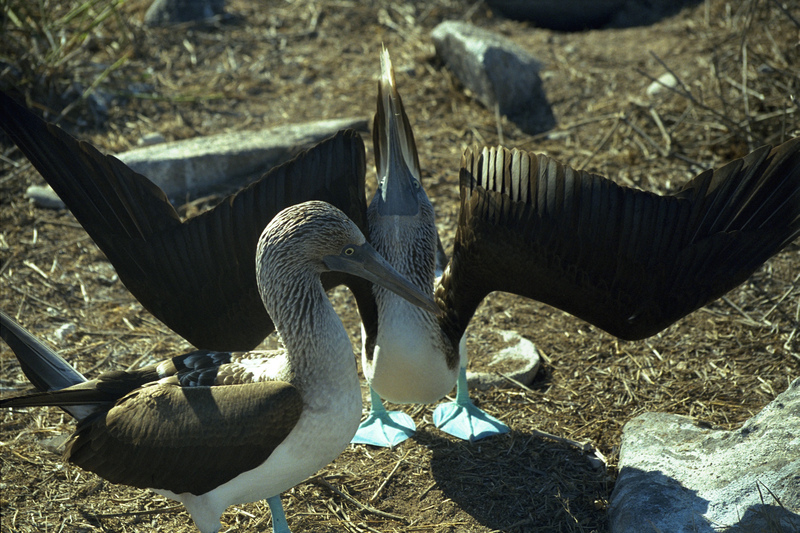 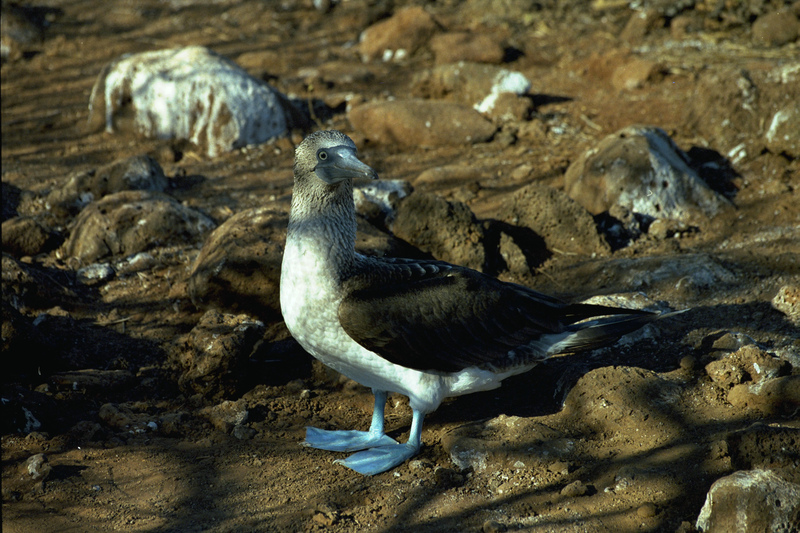 Blue Footted Boobies doing their mating ritual. 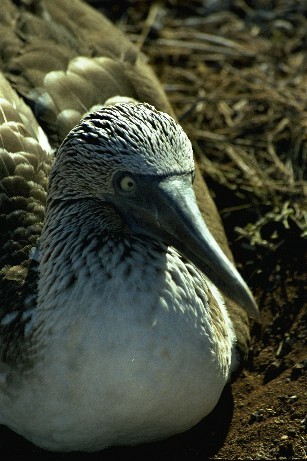 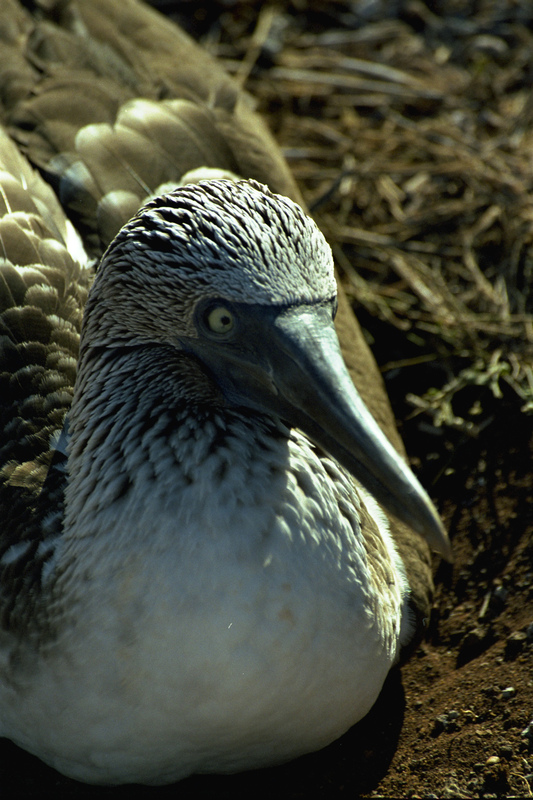 The male is doing the action with the beak up and wings out. Usually this is accompanied by stomping of the feet and tail feathers sticking up.